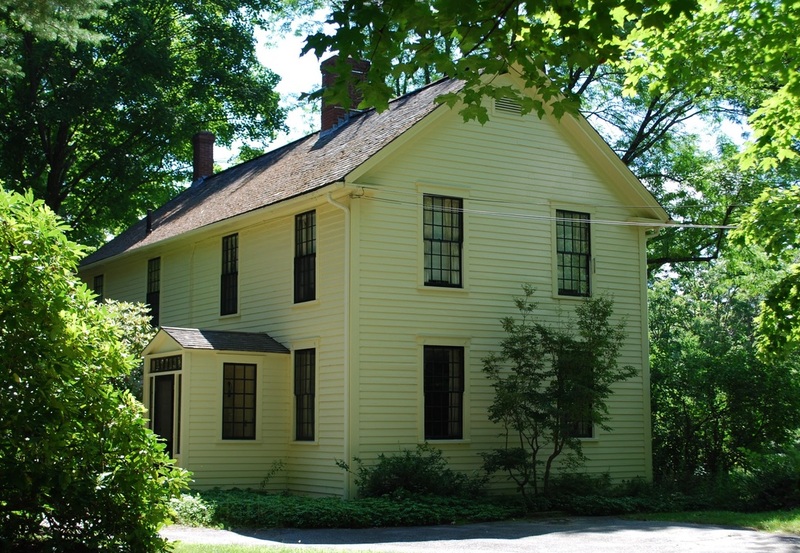 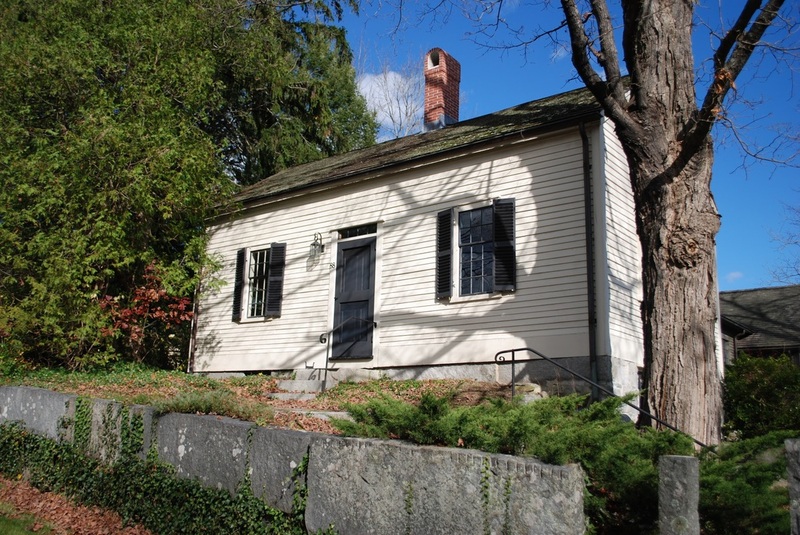 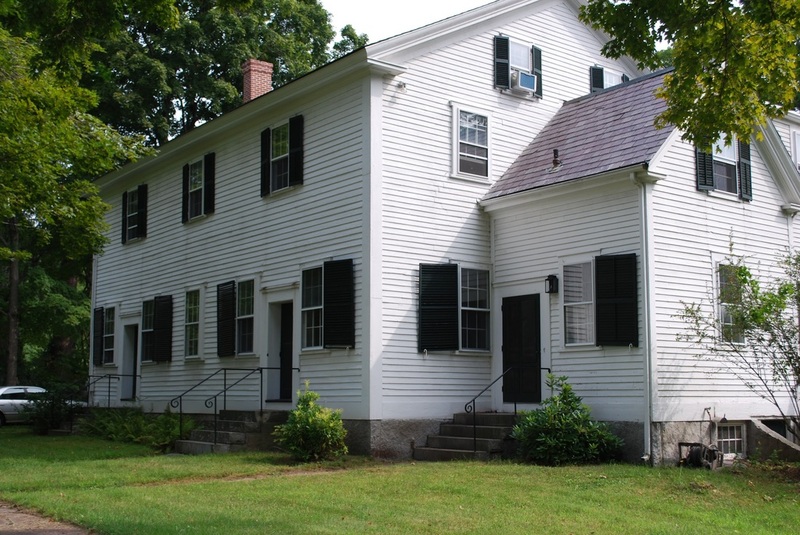 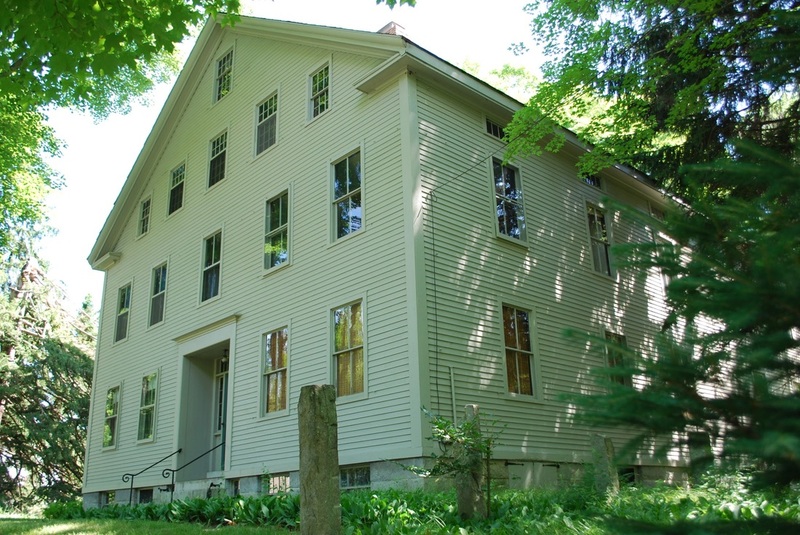 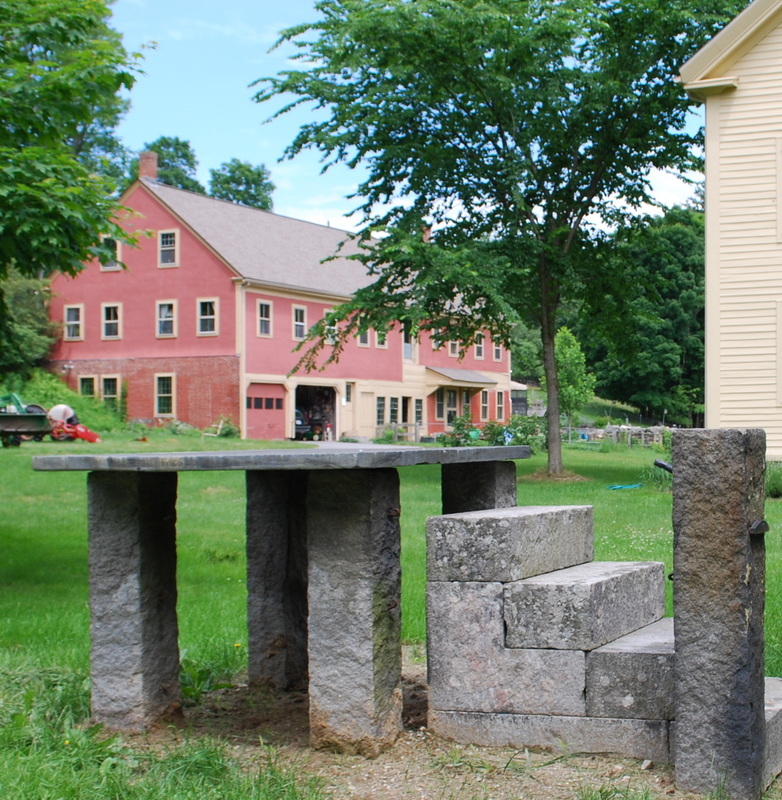 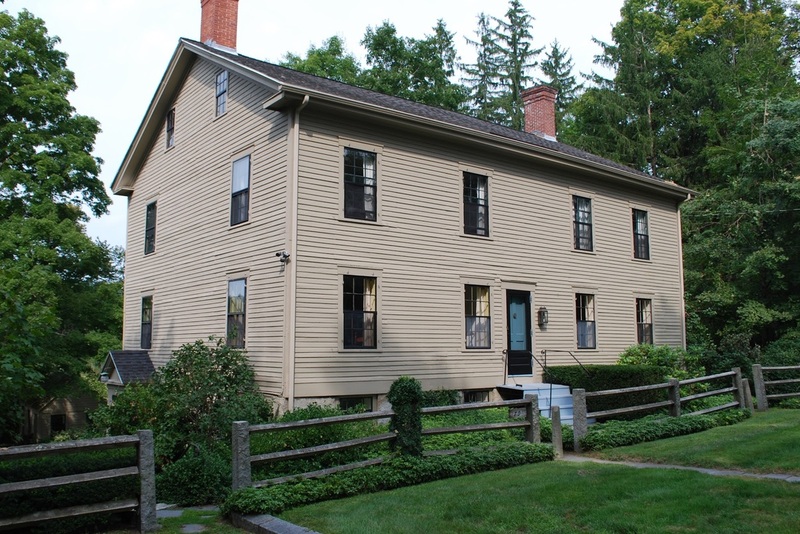 The Harvard Shaker Village comprises 12 remaining Shaker Structures, a burial ground, and the Holy Hill of Zion, where outdoor worship once took place. 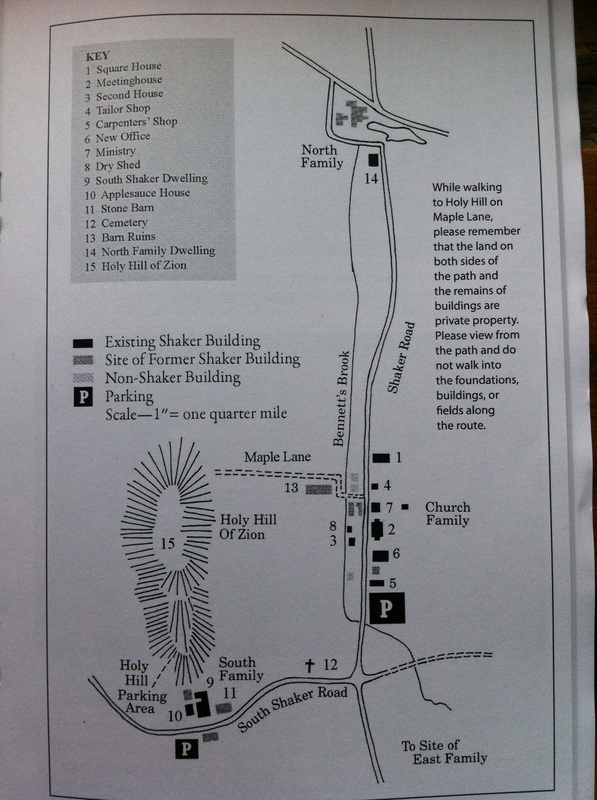 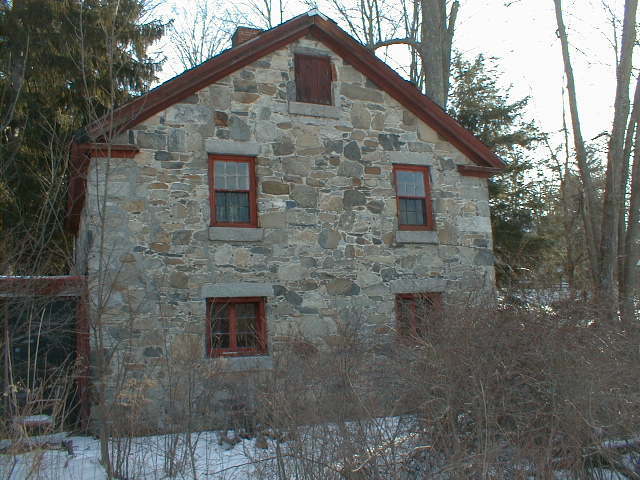 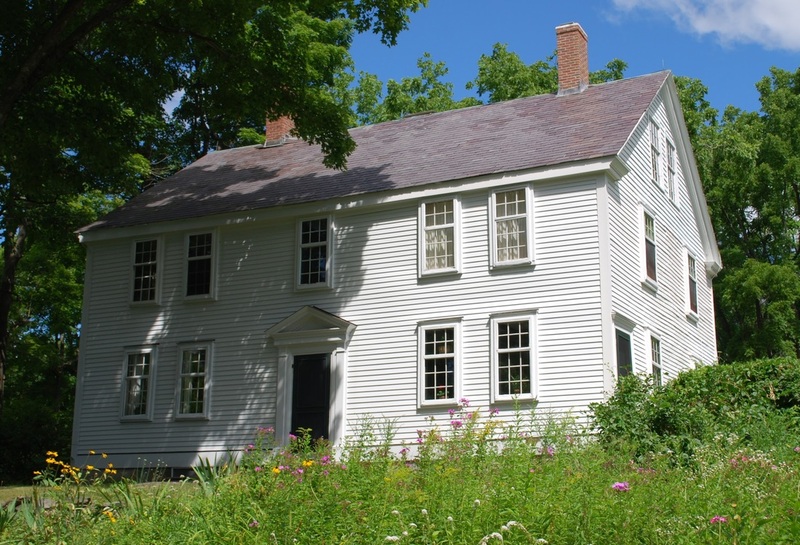 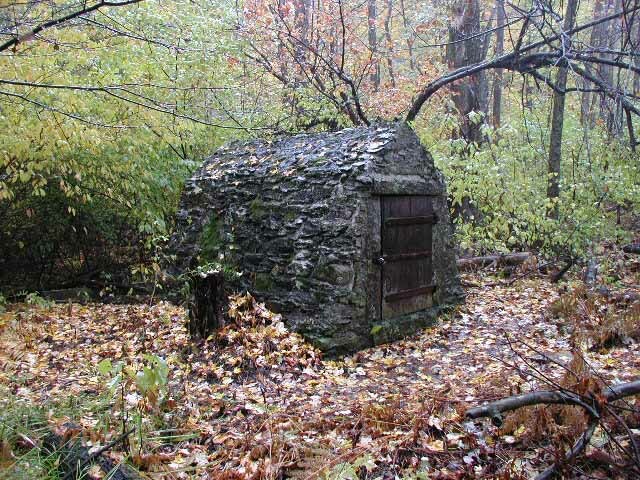 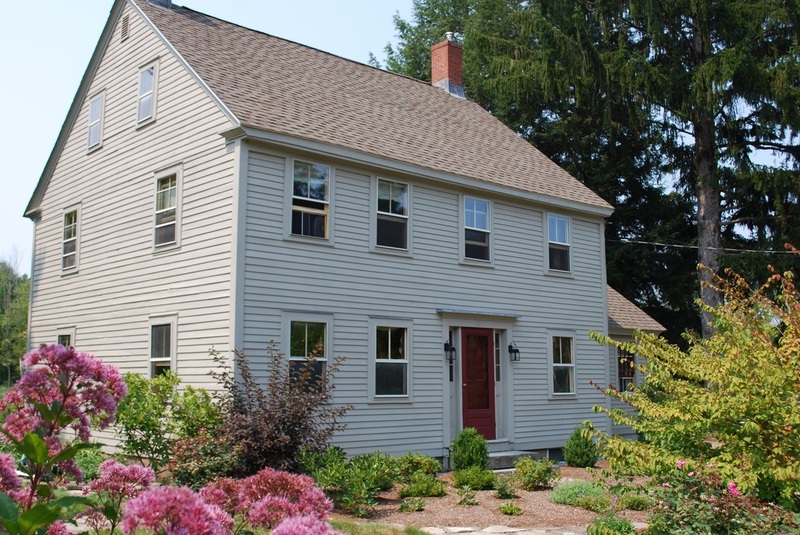 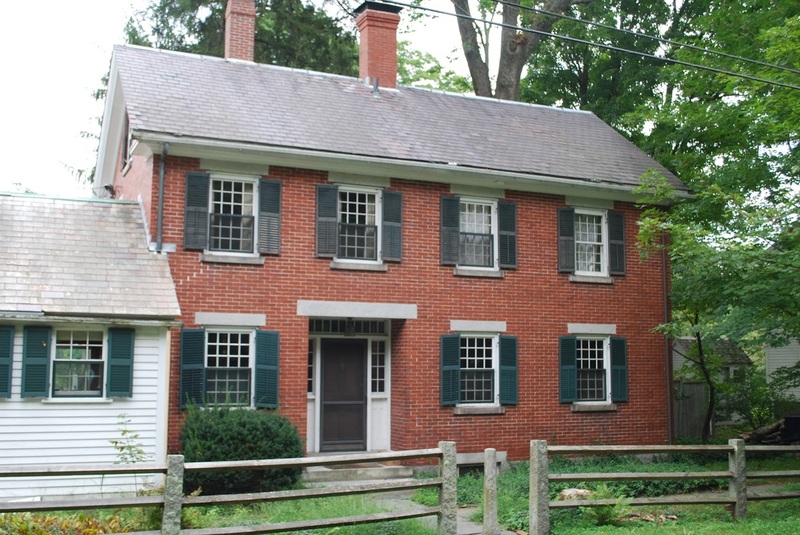 There are wonderful trails and many acres of conservation land abutting the Shaker Village. 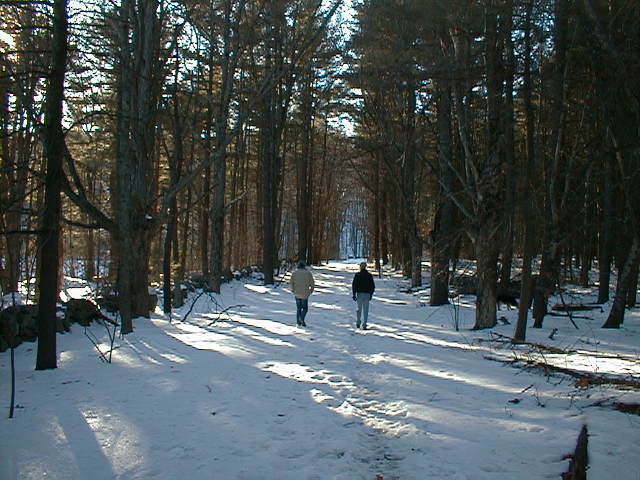 A mix of woodland and open meadow provide wonderful habitat for a wide range of wildlife and birds. 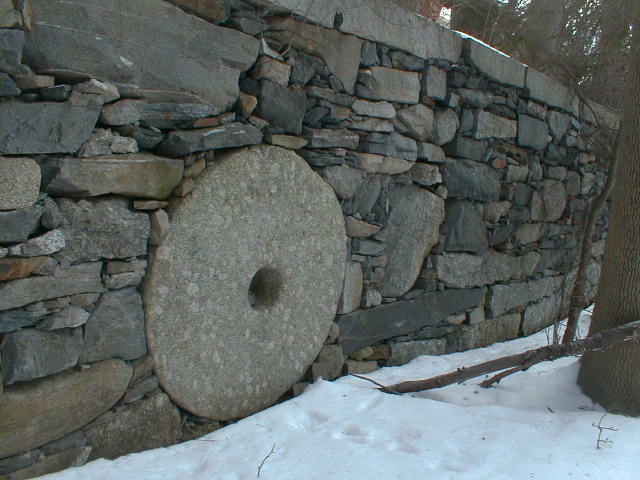 Reuse of a millstone located in a retaining wall. 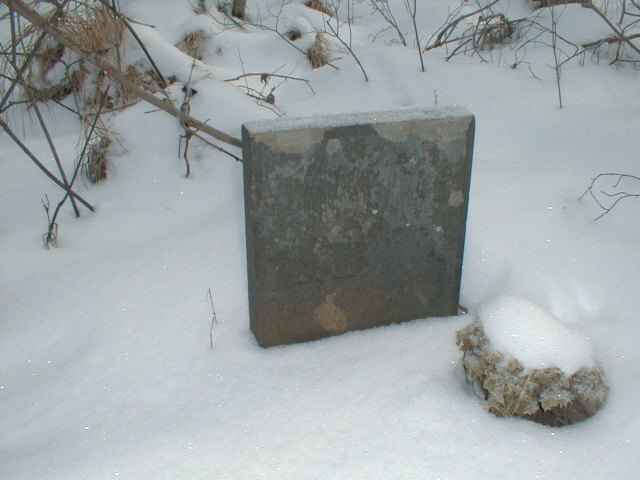 Marker for the Buried aqueduct.